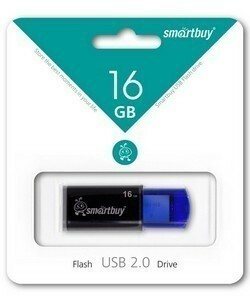 USB 2.0 Flash Drive 16Gb Smartbuy STREAM Blue 230 руб. 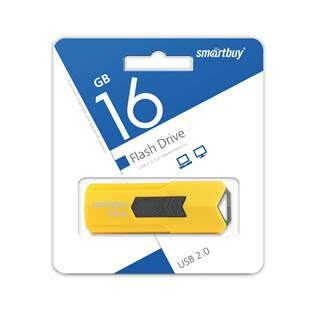 USB 2.0 Flash Drive 16Gb Smartbuy STREAM Yellow 230 руб. 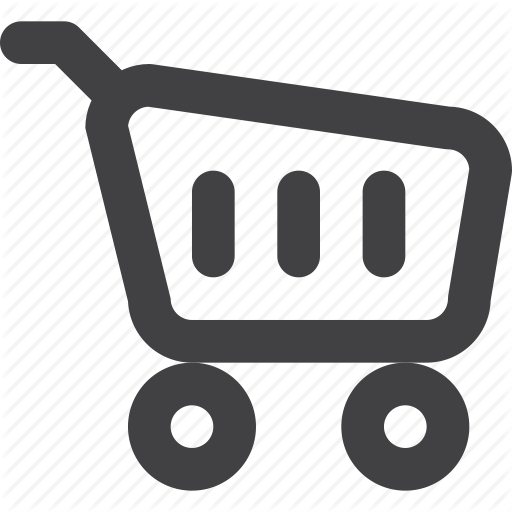 USB 2.0 Flash Drive 16Gb Smartbuy V-Cut (black) 238 руб. 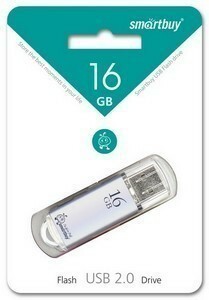 USB 2.0 Flash Drive 16Gb Smartbuy V-Cut (silver) 238 руб. 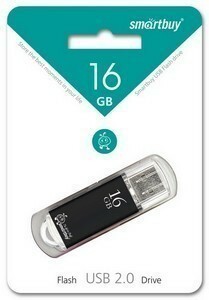 USB 2.0 Flash Drive 16Gb Smartbuy Wild series Бомба 437 руб. 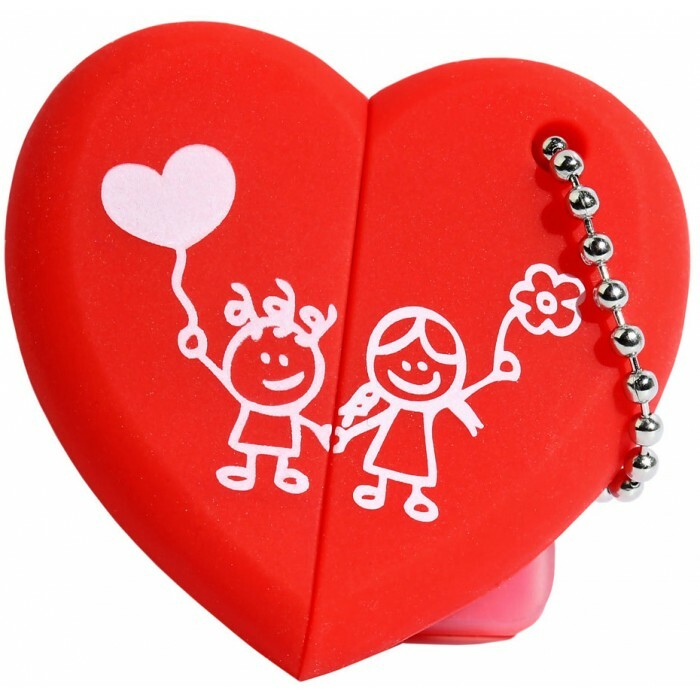 USB 2.0 Flash Drive 16Gb Smartbuy Wild series Обезьянка 437 руб. 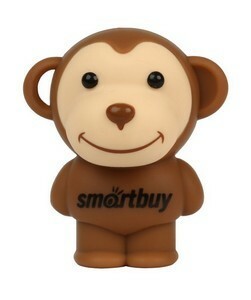 USB 2.0 Flash Drive 16Gb Smartbuy Wild series Сердце 437 руб. 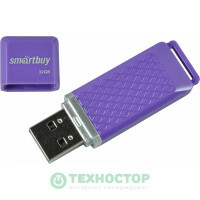 USB 2.0 Flash Drive 16Gb Smartbuy Wild series Слоник 437 руб. 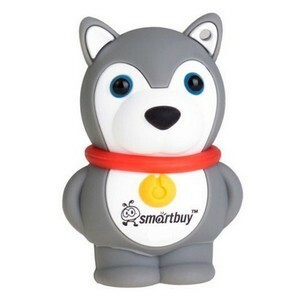 USB 2.0 Flash Drive 16Gb Smartbuy Wild series Собачка 451 руб. 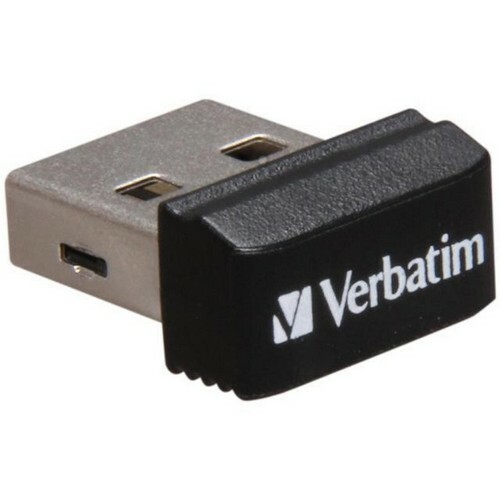 USB 2.0 Flash Drive 16Gb Verbatim StoreNStay NANO 306 руб. 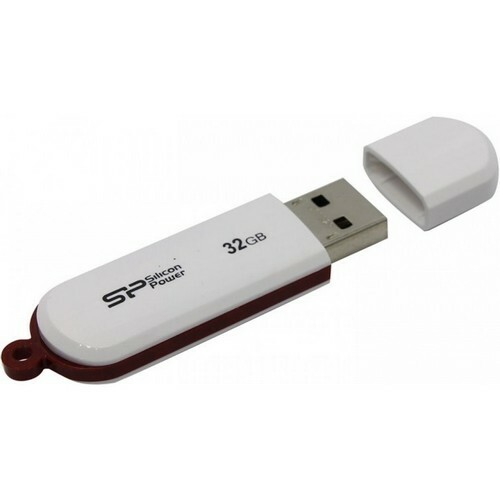 USB 2.0 Flash Drive 32Gb SILICON POWER LuxMini 320 403 руб. 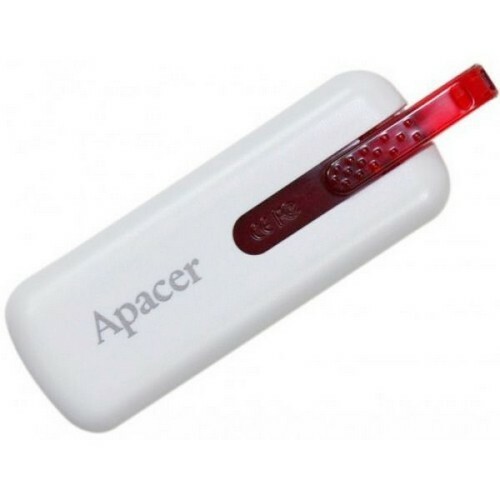 USB 2.0 Flash Drive 32Gb SILICON POWER Ultima U02	370 руб. 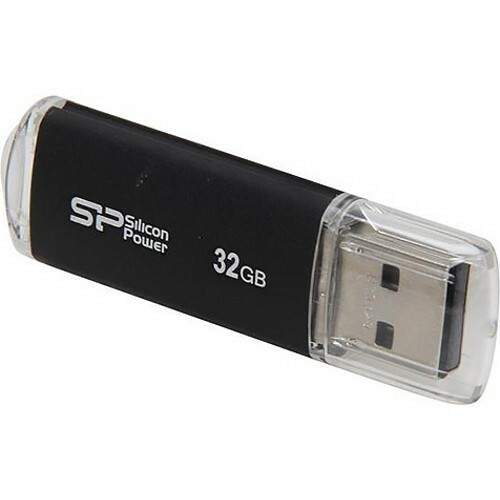 USB 2.0 Flash Drive 32Gb SILICON POWER Ultima U03 Black 378 руб. 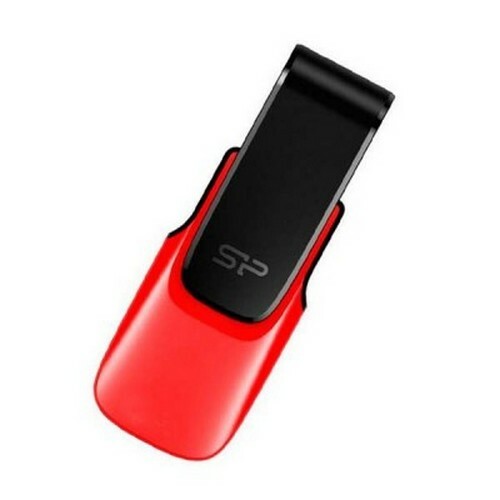 USB 2.0 Flash Drive 32Gb SILICON POWER Ultima U31 Red 402 руб. 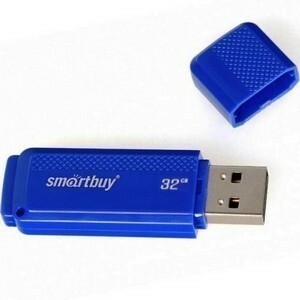 USB 2.0 Flash Drive 32Gb Smartbuy Click (blue) 276 руб. 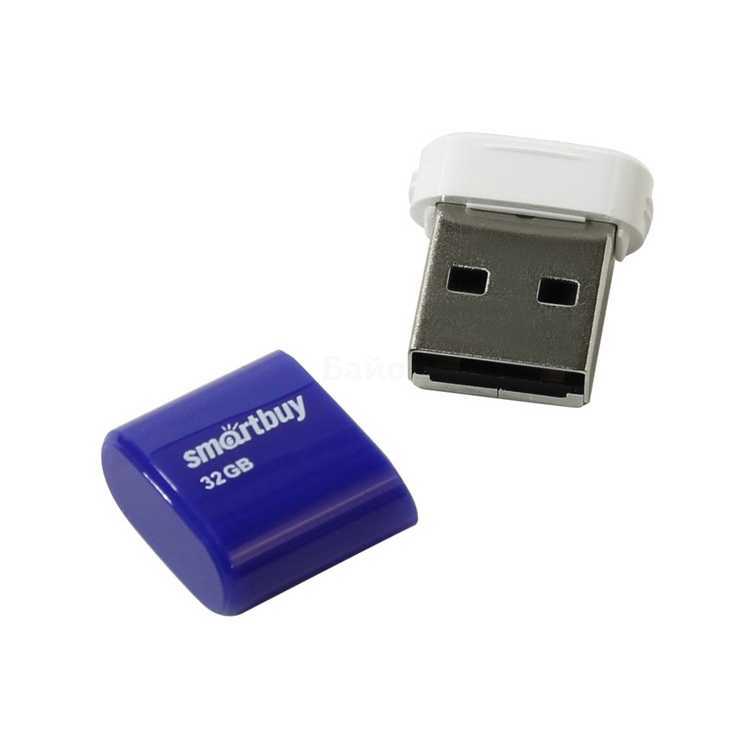 USB 2.0 Flash Drive 32Gb Smartbuy Dock (blue) 274 руб. 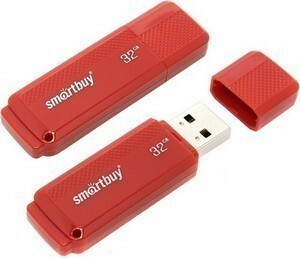 USB 2.0 Flash Drive 32Gb Smartbuy Dock (red) 274 руб. USB 2.0 Flash Drive 32Gb Smartbuy Glossy (blue) 274 руб. 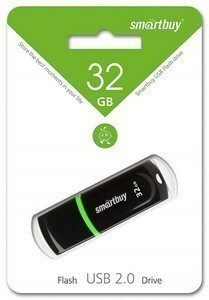 USB 2.0 Flash Drive 32Gb Smartbuy Glossy (green) 268 руб. 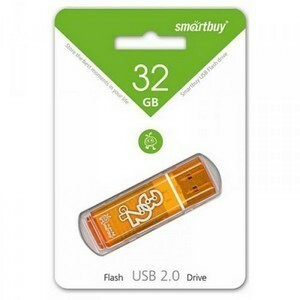 USB 2.0 Flash Drive 32Gb Smartbuy Glossy (orange) 274 руб. 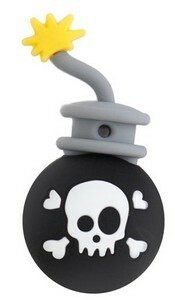 USB 2.0 Flash Drive 32Gb Smartbuy Lara (black) 304 руб. 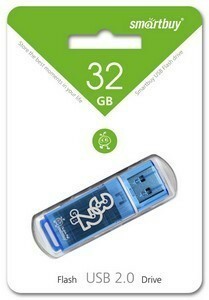 USB 2.0 Flash Drive 32Gb Smartbuy Lara (blue) 316 руб. 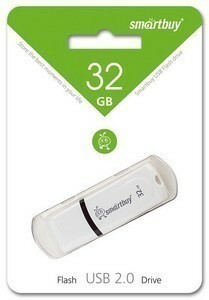 USB 2.0 Flash Drive 32Gb Smartbuy Lara (white) 304 руб. 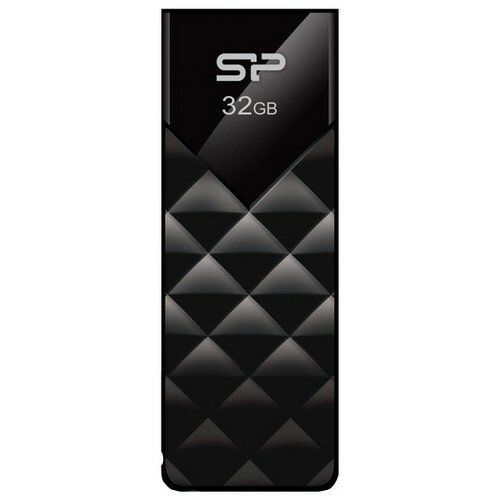 USB 2.0 Flash Drive 32Gb Smartbuy Paean (black) 274 руб. 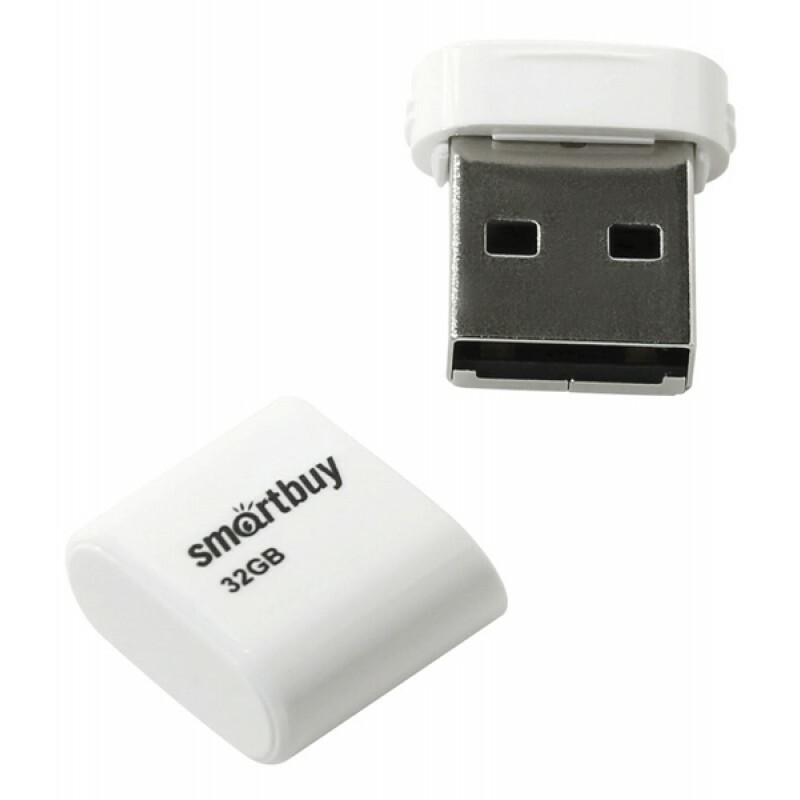 USB 2.0 Flash Drive 32Gb Smartbuy Paean (white) 274 руб. 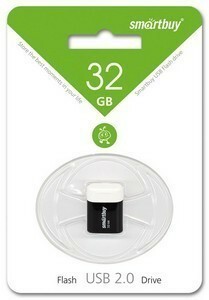 USB 2.0 Flash Drive 32Gb Smartbuy Quartz (black) 274 руб. USB 2.0 Flash Drive 32Gb Smartbuy V-Cut (black) 276 руб.